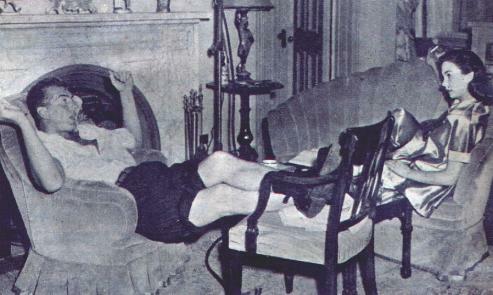 Photo 1 - The California sun made the temperature too high for comfort when Victor and Jean Simmons were making RKO's Break-Up, (Affair With A Stranger), so he relaxes during a rehearsal. 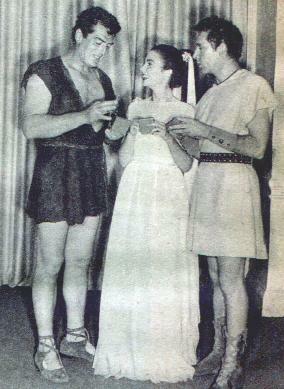 Photo 2 - Vic Mature, Jean Simmons and Richard Burton received medals upon finishing The Robe. 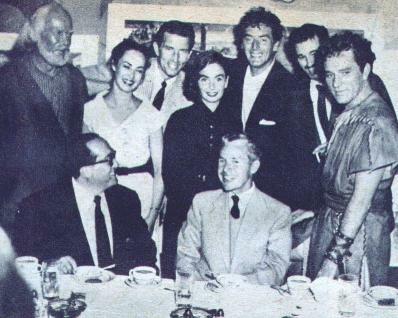 Photo 3 - Director Henry Koster and Producer Ross sit, surrounded by the cast of The Robe. That's Jeff Morrow peeking around Richard Burton. 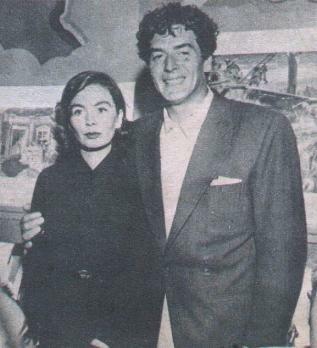 Photo 4 - Jean and Vic look pleased at the prospect of the roles they'll have in the picture which will cost $4 million to produce.